Pretesting the developedlearning materials, the games and the concept diagnostic scan. 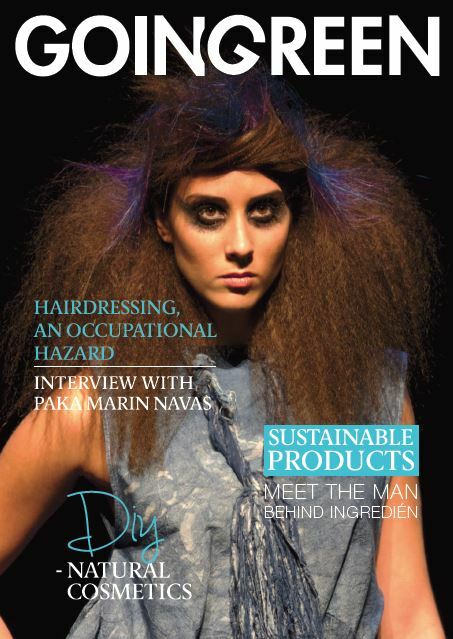 Developing the content of a PDF magazine about sustainability and entrepreneurship in the Hair & Beauty sector. The design will be done by students from The Netherland and/or France. The dedicated magazine will be presented at the conference. 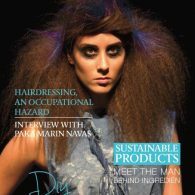 Preparing and executing a demo on sustainable hair on real life models during the conference and the information market. The models will be students of the participating Hair and Beauty schools. And in the schools students will participate in developing and testing materials. In the project one of the student assignments is the development and production of a Magazine. The assignment you can find under this link. The presentation on this assignment you can find under this link.